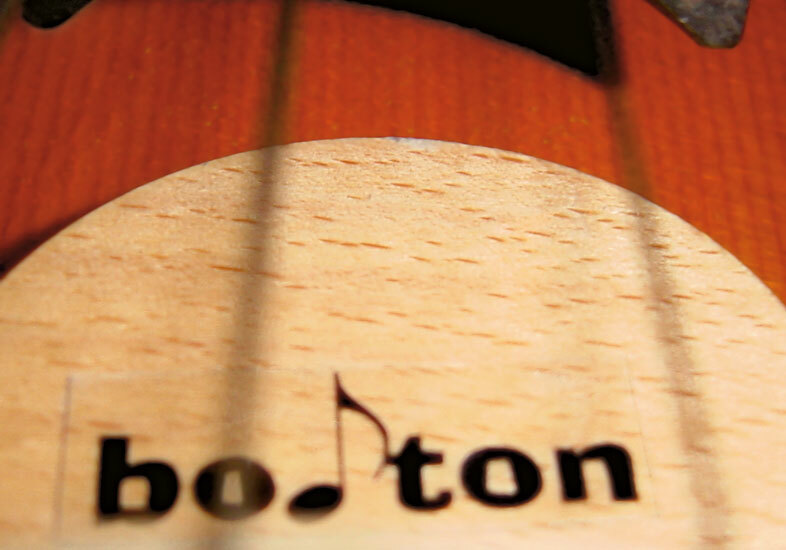 Boton makes quality pickups for accoustic instruments. We are glad to show you our products! Have a look where boton pickups come to use and listen to some of the examples!